Well, it's funny, because the smaller members of this bird family tend to be named "doves", while the larger ones are called "pigeons". So there are only small differences between the two. 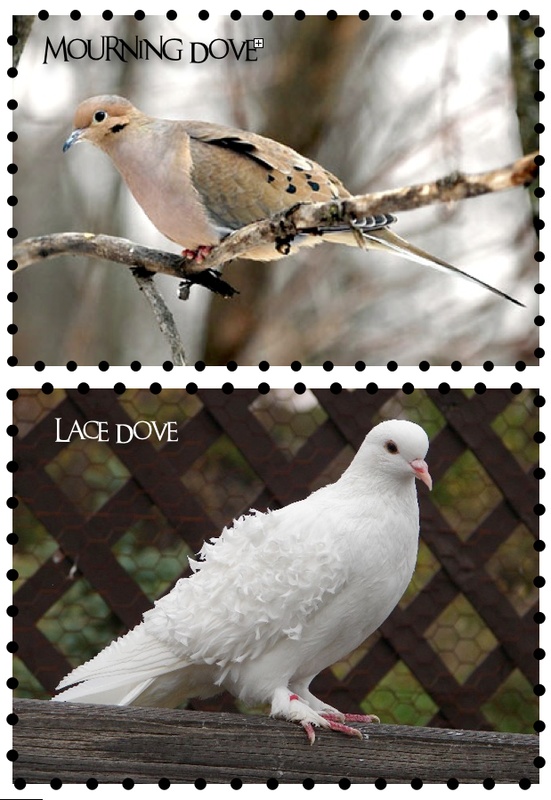 Here in the U.S, we commonly see the Mourning dove and maybe a domestic white dove or two. But in other parts of the world, doves are a knock-out! 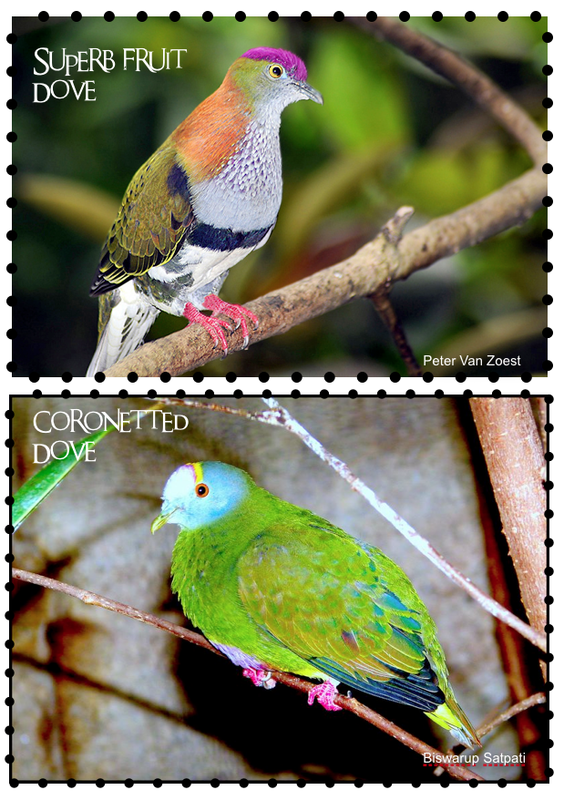 Did you know that fruit doves are considered some of the most colorful birds on earth? 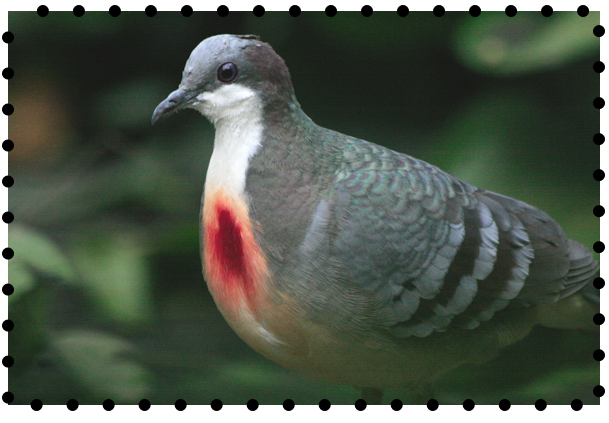 The Coronetted dove practically glows with color. Doves...they're not just "white" anymore. 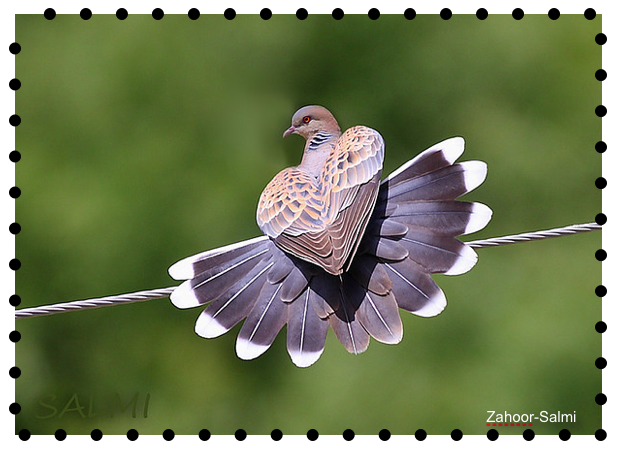 I could go on and on; there are so many more gorgeous doves in the world. And the "rats with wings"? 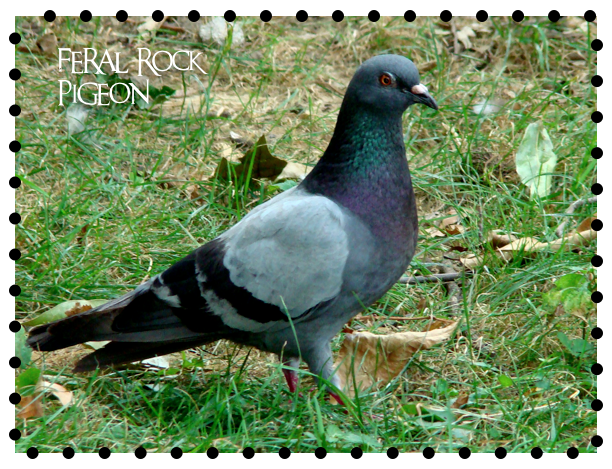 Heh, I might be prejudiced against them; at one time their nesting habits caused me some serious roof repairs. Have a Dovey Valentines Day! 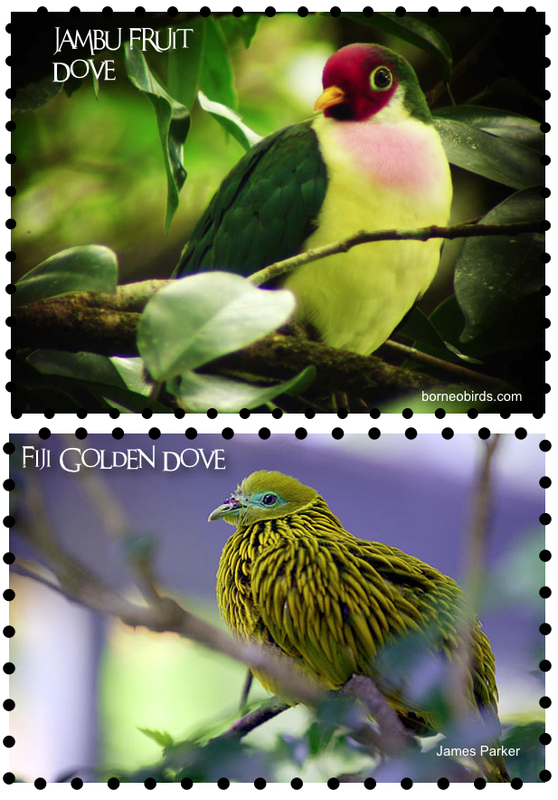 O.O Can I please please please have the Jambu fruit dove? PLEASE! I'LL DO ANYTHING YOU WANT! Wow.... WOW! The Jambu Fruit dove is just stunning!!! They are amazing! And it was a challenge to make doves interesting to the reader. Glad you liked it.